The Restore Ubin Mangroves (R.U.M) Initiative aims to restore mangroves at Ubin without planting! Join volunteers from R.U.M. Initiative and Nature Society Singapore (NSS), Marine Conservation Group to clean up this site before we start restoration. 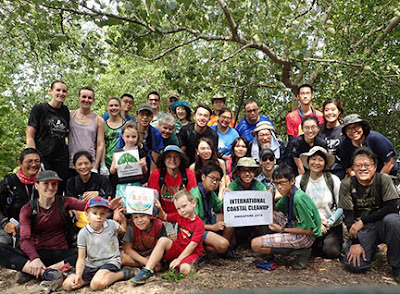 Your chance to visit Ubin, learn more about Ubin mangroves and R.U.M., and make a difference for them!